Stay with an ecuadorian Family. Ecuador has encouraged homestay as a means of developing their tourism industry but in most of the cases families who offer the service of homestay are associated with Spanish Schools who offer their students an immersion package of lessons and homestays . The question is why to choose a homestay instead of a hostel? One of the reasons is that in the case you are traveling for the first time or maybe just by yourself , the possibility to find a place in a local family house will make you be in touch with local people , that are always open, friendly and glad to give you information about the Ecuadorian culture, how to travel in the country and will definitely make you feel more confident during your trip. The second reason is that in case you speak a little of Spanish or are taking an Spanish course , the experience of living with a local family will force you to speak Spanish, you will have the possibility to share specially in the time of the meals with the family, a very good opportunity to have a nice and fun conversation that you will never forget. Third reason if you compare prices of accommodation in hostels and prices for accommodation with family homestays you will see that prices with families are always more cheaper , there are basically agreements with Spanish Schools that give great discounts for accommodation if you sign in for a Spanish course. Another advantange of course is the possibility to eat homemade food, healthy and of course delicious! Welcome to live with an Ecuadorian family in Quito. 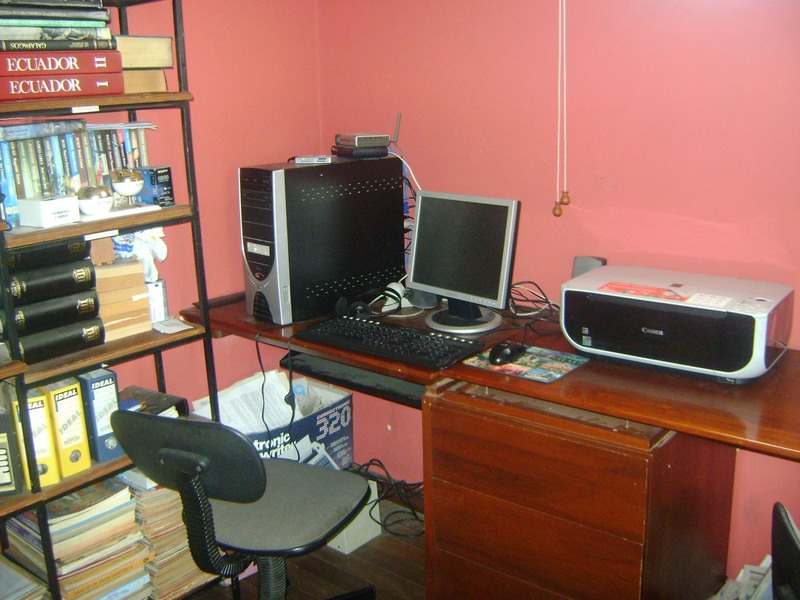 Small, safe and cozy family atmosphere with friendly Spanish- English speaker service. 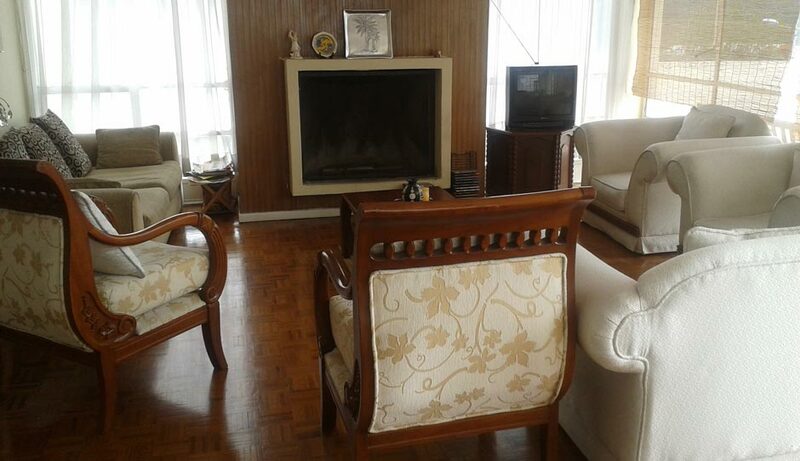 Central location, conveniently located ( 05-15 min away from Terracentro Spanish School). Welcome to beautiful single, double and triple rooms all well equipped with private bathroom and shower, comfortable closets, towels, great breakfast and lovely decoration. We offer free Internet, WIFI, shared kitchen, maps and touristic information. Enjoy peaceful and relaxing moments in our charming gardens. We also offer homestay accommodation with private bathroom or in double and triple rooms. Breakfast , dinner, linen, towels. Relax in the green areas, practice Spanish and enjoy interesting conversations with Ecuadorian friendly owners. A mi familia en Quito, Muchas Gracias por todo, las conversaciones he tenido contigo siempre estaban cerca de mi Corazon. “ Mostraron su cultura de familia , amor y buena comida ¡ .Un lugar que puedo llamar “ mi casa” cuando estaba con mis amigos. Tienen mi casa abierta para ustedes en Maryland. Ojala nos encontremos de nuevo. Terracentro is not a big Spanish shool. It is a small school but it has a very nice and friendly environment as you can see in our website. We offer very specialized course for our students. We also try to include extra services in our program considering that our Spanish packages are very personal. 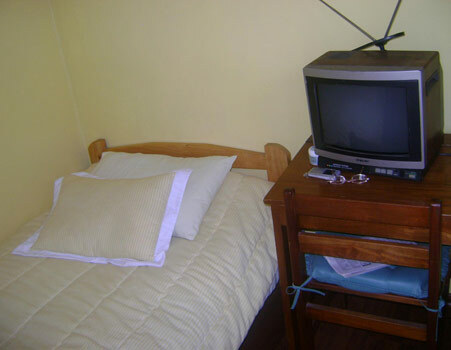 We also offer homestay here in Terrecentro. We have many students that decide to stay with an Ecuadorian family and to study the language in our School. That is a very good and easy way to learn Spanish. Apart of school the students can practice their Spanish knowledge with the guest family. Thay can also make friends and get to know a lot about Ecuadorian live and culture.